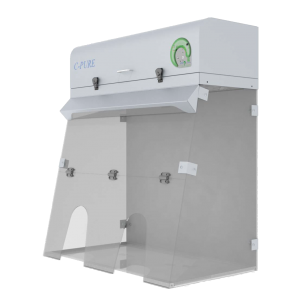 Since 1968, ADS Laminaire designs, manufactures, and markets laminar flow equipment. Its experience and the quality of the products they offer makes ADS Laminaire a leader in its field. ADS Laminaire’s equipment is designed with the highest quality materials and standards, always aiming at exceeding manufacturing requirements. 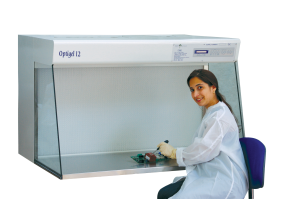 As the official Canadian distributor of ADS Laminaire’s products, Phytronix can provide the hoods necessary for your laboratory and your applications.